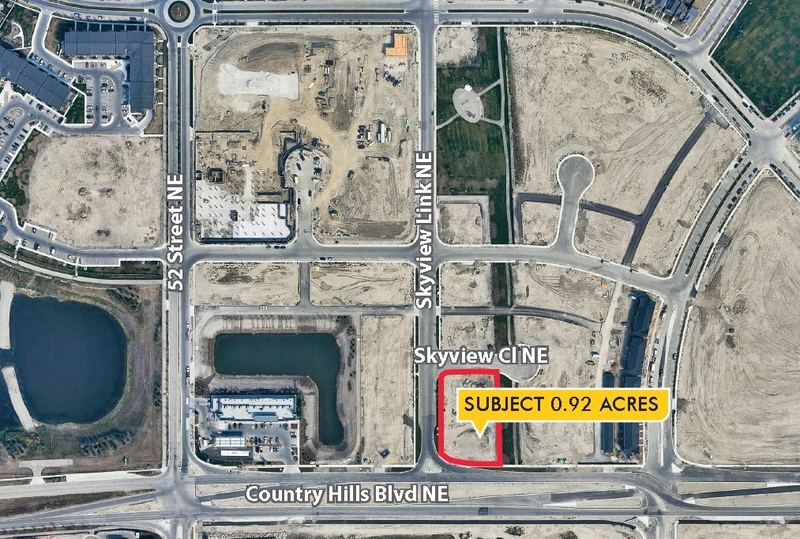 0.92-acre future mixed-use development site with Development Permit. Zoning: M-H2 Multi-Residential - High Density, Medium Rise. M-H2 is a multi-residential designation that is primarily for apartment buildings of varied height (4 to 15 storeys) that may include commercial storefronts.